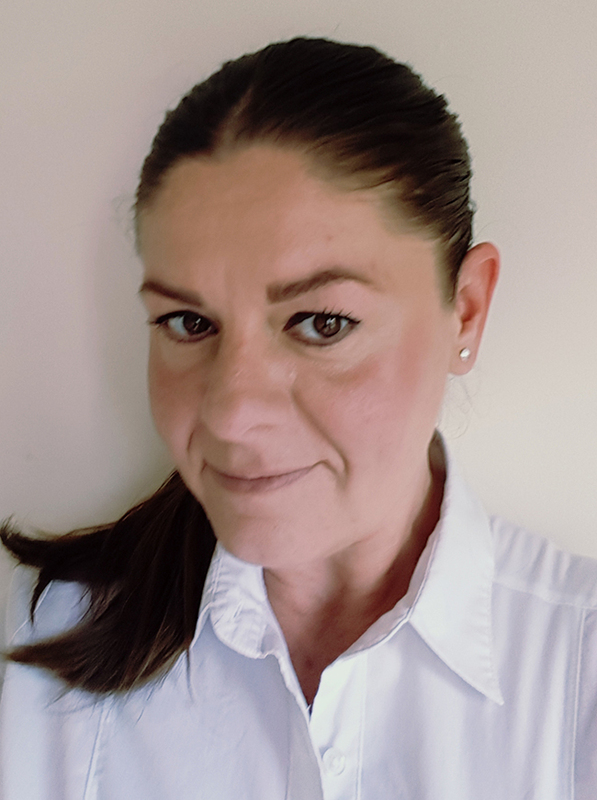 Joining Profiles4Care as our new Business Development Manager is Kelly Jones. Having previously worked as a Consultant with Morgan Turner Recruitment Kelly brings a wealth of recruitment and retention knowledge with her for the benefit of our clients. “The Care sector is facing extraordinary challenges in recruiting and retaining the right people in the right jobs. I believe that Profiles4Care is a critical element in tackling this and I am excited to be part of a growing company that is making a real difference in the sector,” explained Kelly. Kelly will be introducing herself to Profiles4Care’s existing clients over the coming months and working with them to make sure they are achieving the maximum benefit from their investment in values-based recruitment.